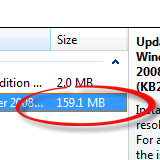 Considering it's 159MB of stuff, yes, the fix list is quite long. Read it, backup your server, then give Windows Update (through RDP or the Dashboard) a try, and reboot of course. Finally, it says you can now minimize LaunchPad upon start, so when your family member's system is rebooted, they're not annoyed by that UI. So, what's particularly interesting about the timing? 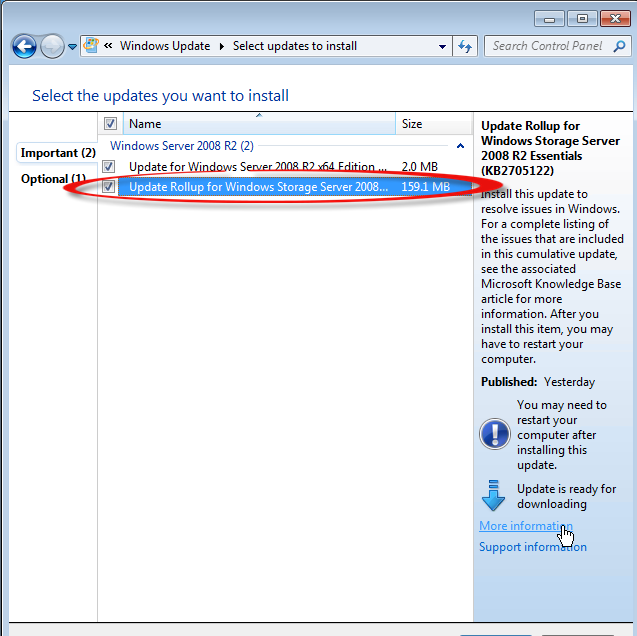 Assume that you connect a Windows 8-based client computer to a Windows Home Server 2011-based server, and then set the client backup property to "Automatically wake this computer up from sleep or hibernation to run a scheduled backup." In this situation, the backup is not successful if the client computer is asleep or in hibernation. Hmm, does that include the Home Server variants? Well, apparently not, but that's strange, isn't the SIS engine the same across variants? Please leave your thoughts or feedback via comments below, no login required!